Banyak Films is a film and documentary production company in central London that has been making award-winning cinema, television and digital products since 2006. Soulmates helped them create a new interactive website experience. Banyak’s team approached us with an interesting challenge – to create a website presence that would truly highlight their unique and creative filmmaking approach. At the same time, it should be flexible enough so that they would be able to share a lot of various content, such as scripts, movie descriptions and news. To ensure the site was functional as well as aesthetically interesting, we came up with a particularly creative solution. The whole website is designed to display a huge moodboard-like grid, where each user is able to navigate the content in different directions using the arrows, or by scrolling. 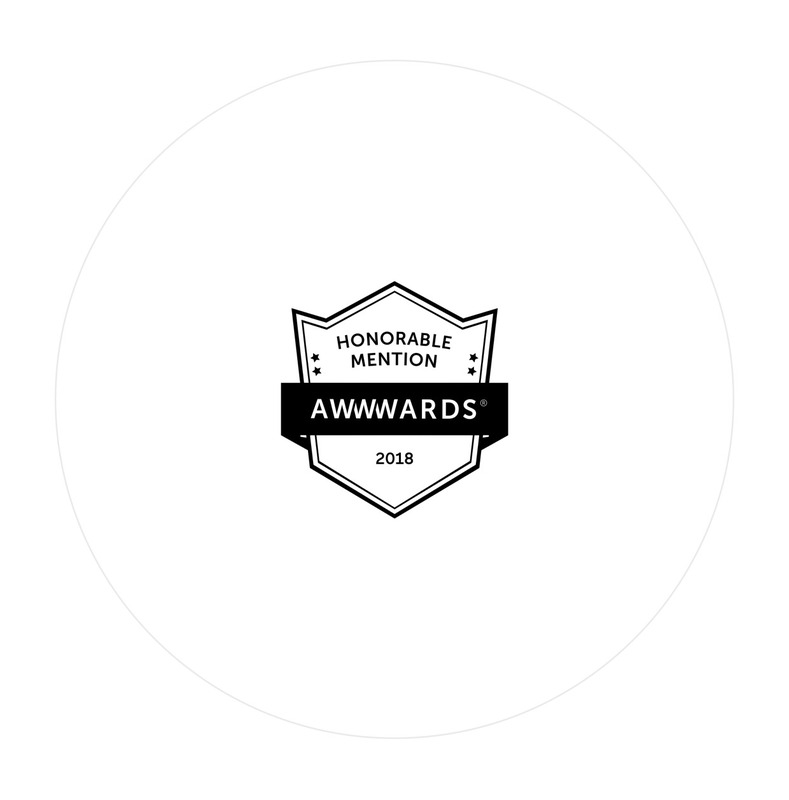 We’re pleased to share that our solution for Banyak Films has received an Honorable Mention from Awwwards – The awards that recognise the talent and effort of the best web designers, developers and agencies in the world. Aavri — Transforming fintech via design.